Get the Funk Out! 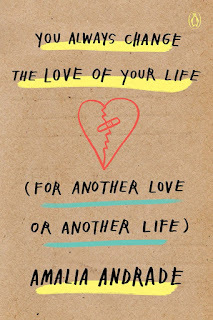 : 2/11/19 @9:30am pst - Amalia Andrade, Colombian bestselling writer shares the ultimate guide for combatting heartbreak – just in time for Valentine’s Day! 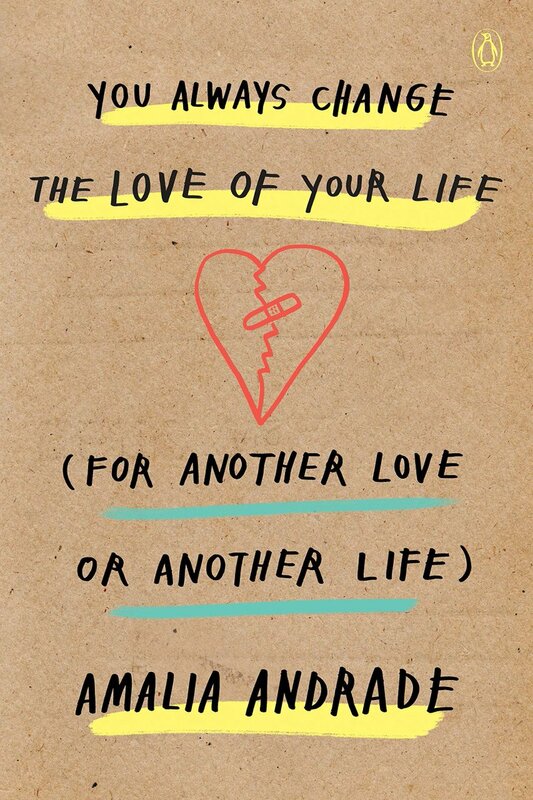 2/11/19 @9:30am pst - Amalia Andrade, Colombian bestselling writer shares the ultimate guide for combatting heartbreak – just in time for Valentine’s Day! LISTEN to today's conversation with Amalia Andrade! Amalia Andrade was born in Cali, Colombia, in 1986. She studied literature at Pontifical Xavierian University in Bogotá. She’s been drawing forever. 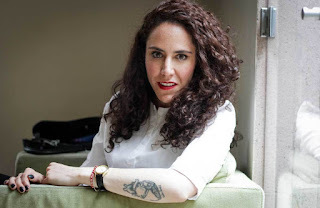 She’s written for several magazines in both Colombia and the United States. She believes strongly in the power of keeping a diary. When she grows up, she want to be a mix between Sylvia Plath and Tina Fey. She lives in Bogotá with her cats. Beyond the page, Andrade has many more stories to share—from her upbringing under the Cali cartel to attending rehab for love addiction.